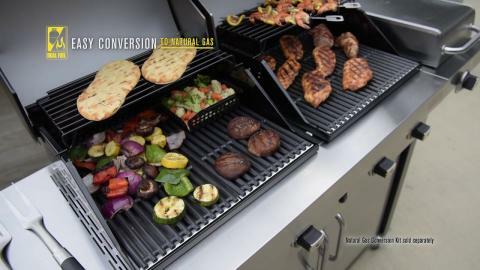 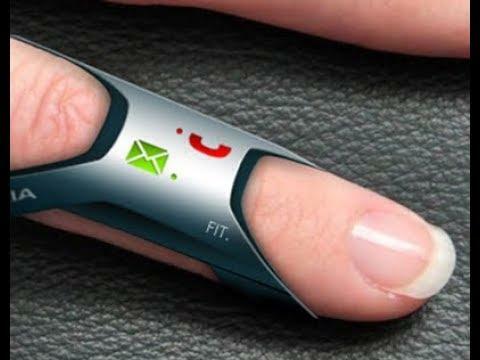 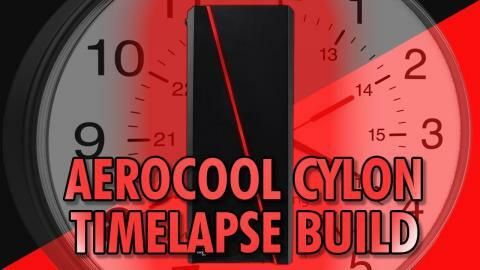 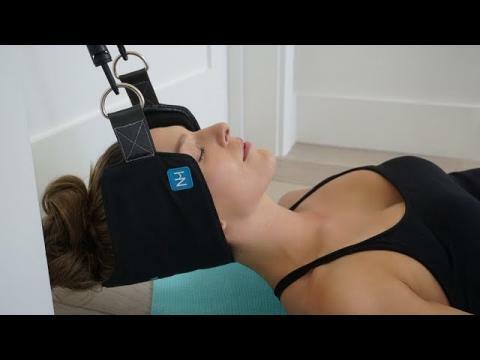 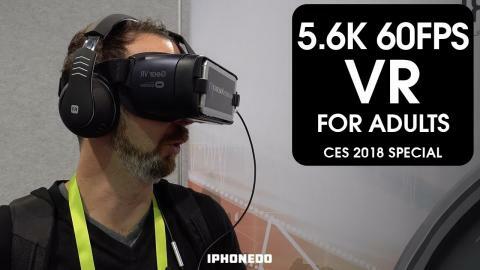 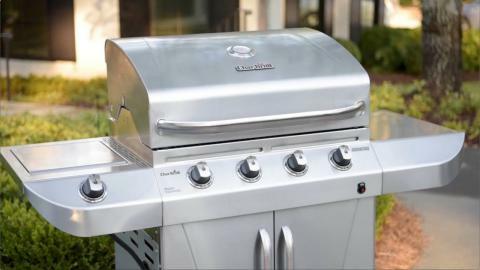 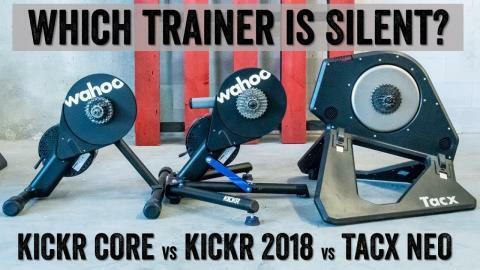 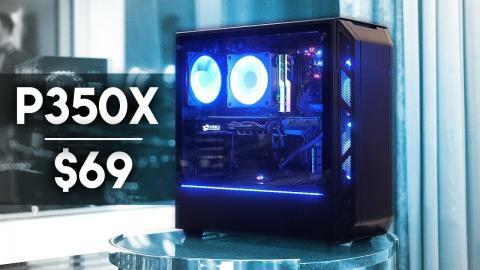 ﻿ Top Videos from Latest products unboxing for office and outdoors. 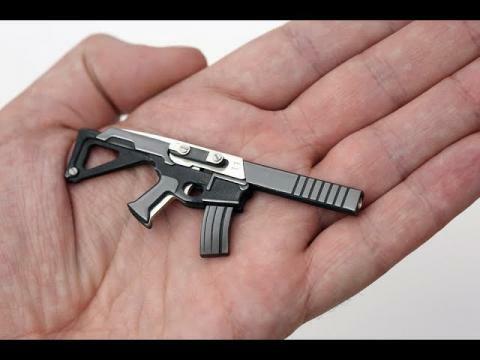 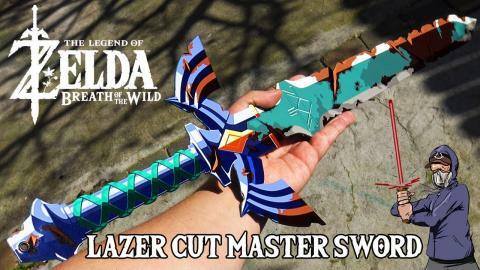 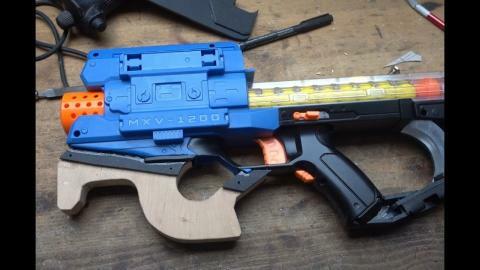 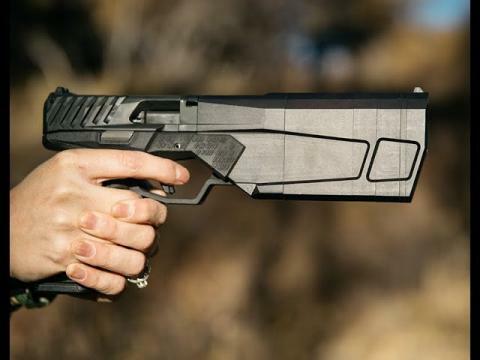 Tests of 3d printer and PC. 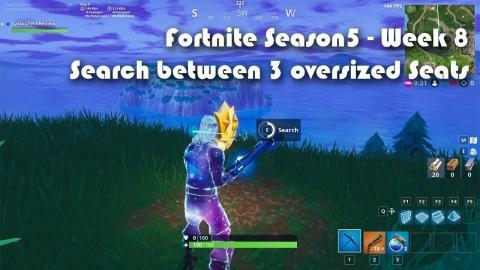 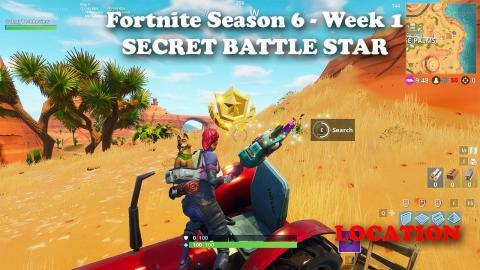 Fortnite - Season 5 - Week 8 - "Search Between Three Oversized Seats" Battlestar LOCATION! 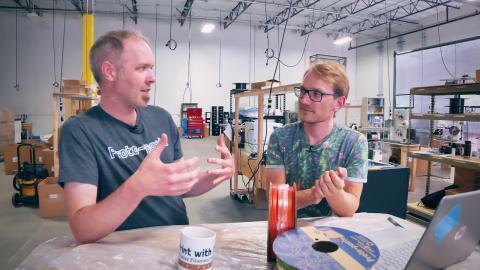 QnA: How Proto-pasta makes filament! 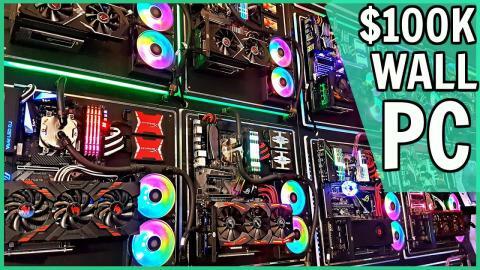 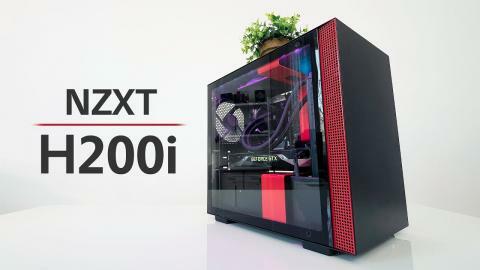 NZXT H200i - The ITX Case With Everything! 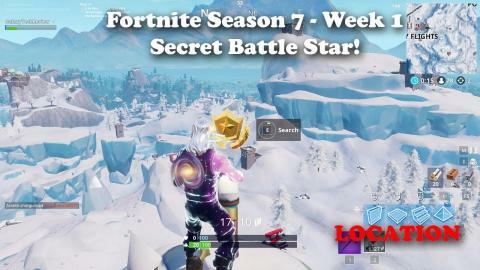 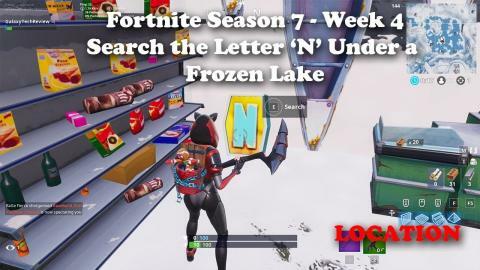 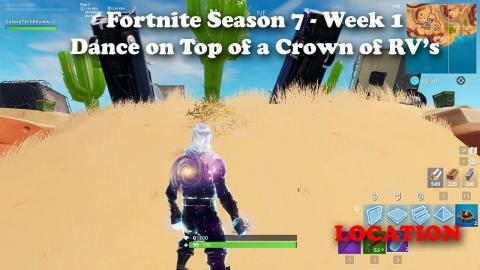 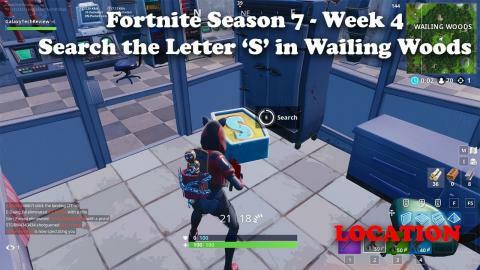 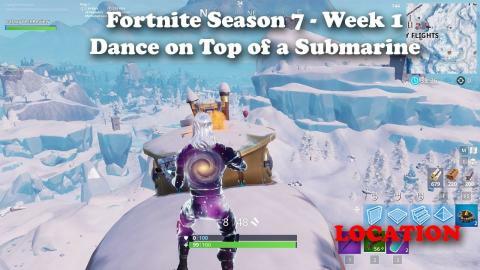 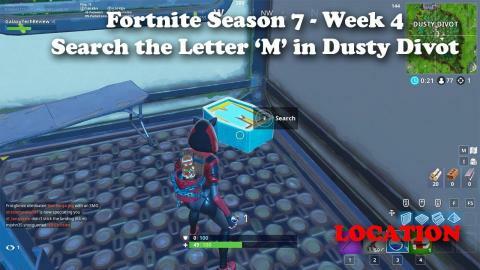 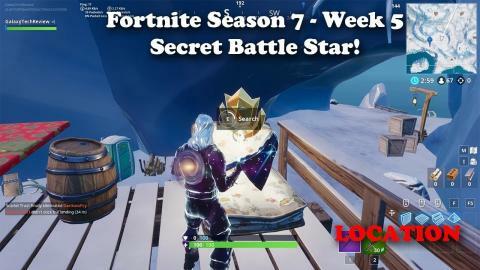 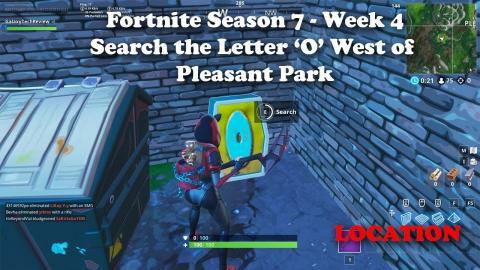 Fortnite - Season 7 - Week 1 - Secret Battle Star Location! 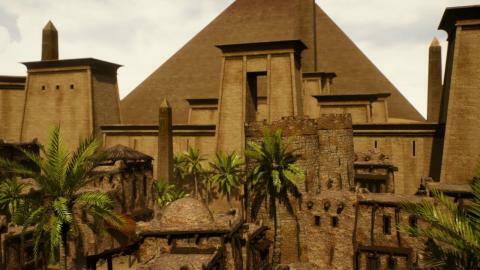 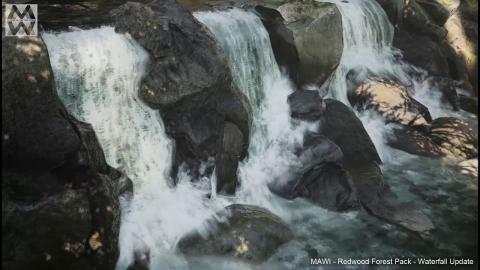 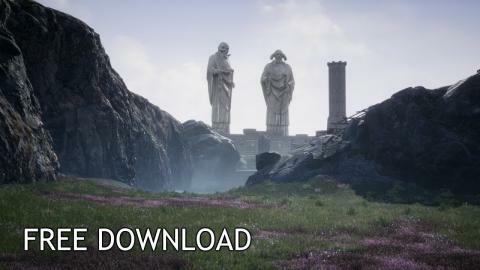 Quick look at the new Redwoof waterfall included in the next update. 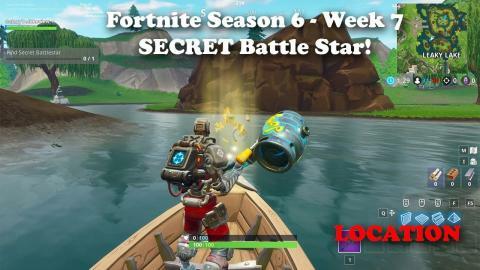 Fortnite - Season 6 Week 3 - Secret Battle Star LOCATION! 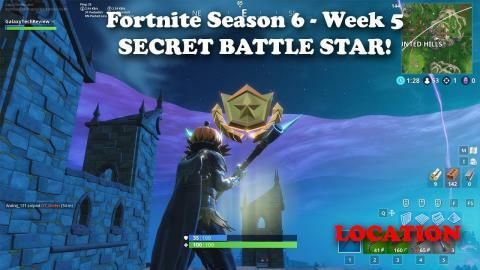 Fortnite - Season 6 Week 3 - Secret Battle Star LOCATIONIf you need a GOOD VPN Check out TorGuardhttps://torguard.net/aff.php?aff=4017Use my Code GALAXY50 to get 50% off a 1 Year subscription!That's less than 30 bucks for a year!Please Like and Subscribe! 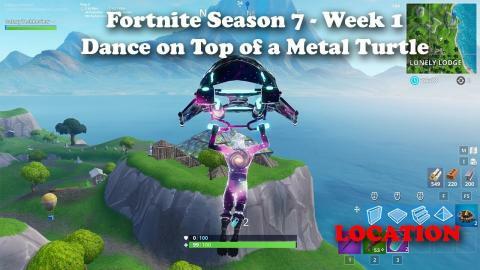 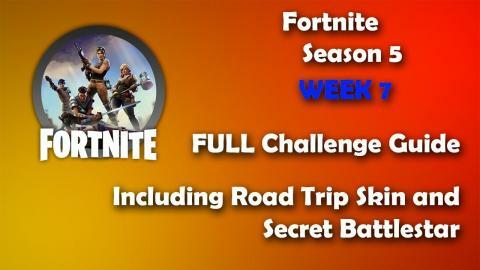 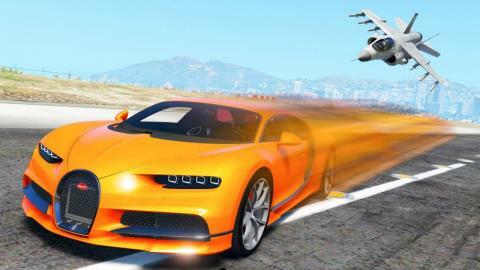 Fortnite - Season 5 - Week 7- Full Challenge Guide with Road Trip Skin and Secret Battlestar! 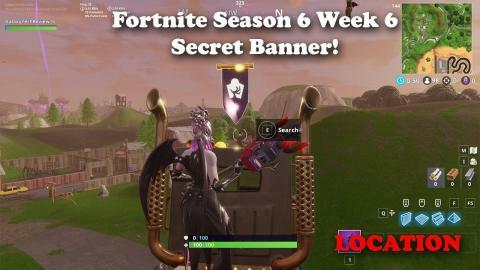 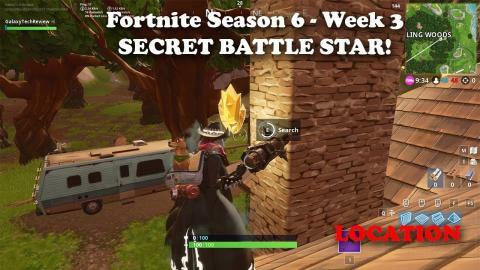 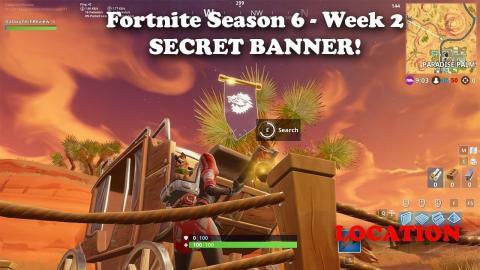 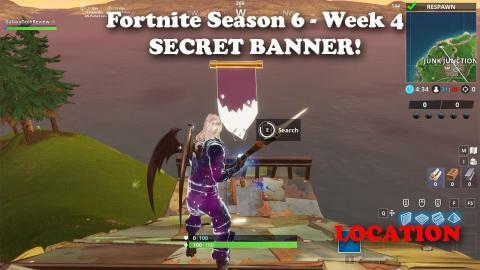 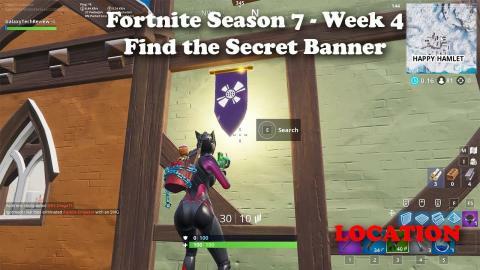 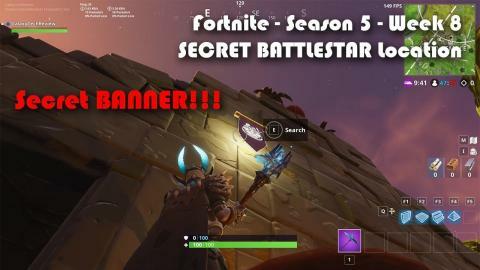 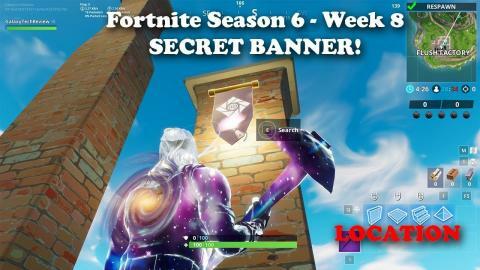 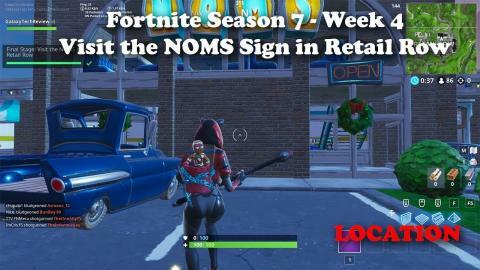 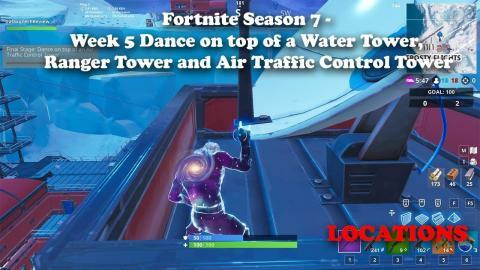 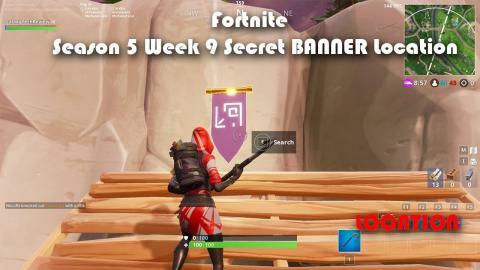 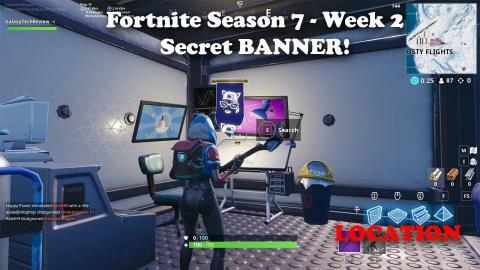 Fortnite Season 6 Week 8 Secret Battle Star - Banner Location!